Discover Orange’s unique cool climate wines, one boutique vineyard at a time. 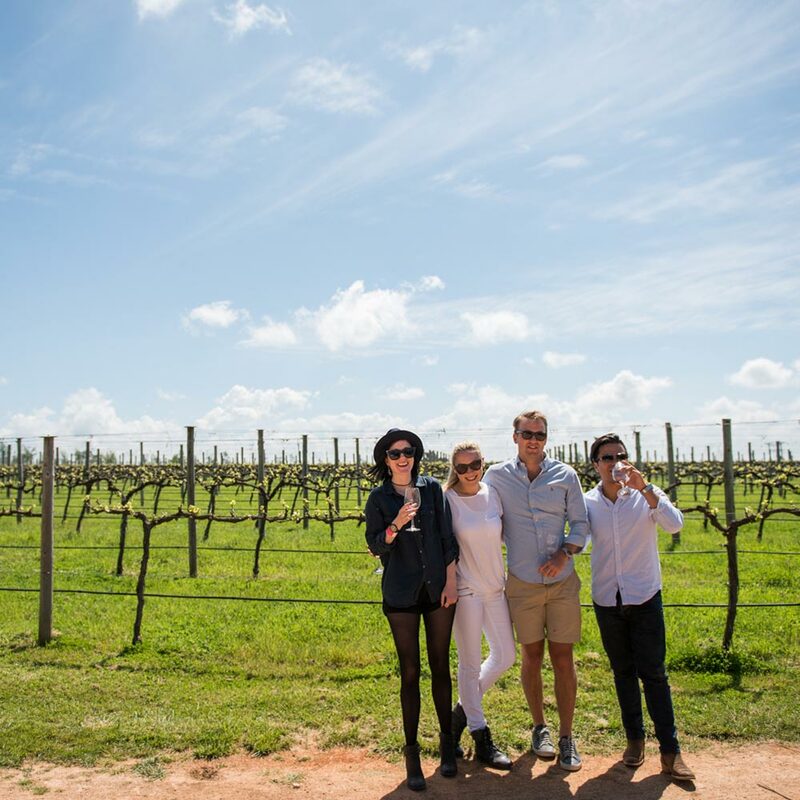 Because of the altitude, the reliable rainfall and the rich volcanic soil, Orange NSW is a great place to grow grapes, make wine and most importantly, enjoy it! Using local produce to create contemporary Italian-influenced food, Lolli Redini is a local institution; dine in leafy environs overlooking paddocks and vines at Racine, and savour rustic dishes translated into elegant showcases of regional produce at Tonic. Take a scenic drive by lakes and mountains. 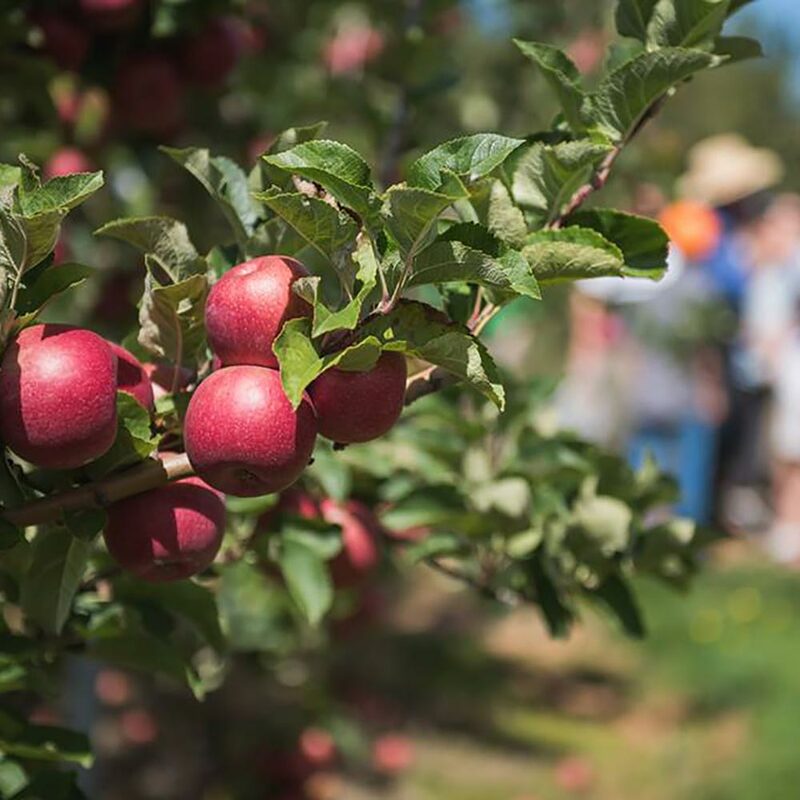 For a truly authentic experience, shop for produce the way the locals do and visit one of the many orchards in the region to buy directly from the grower. 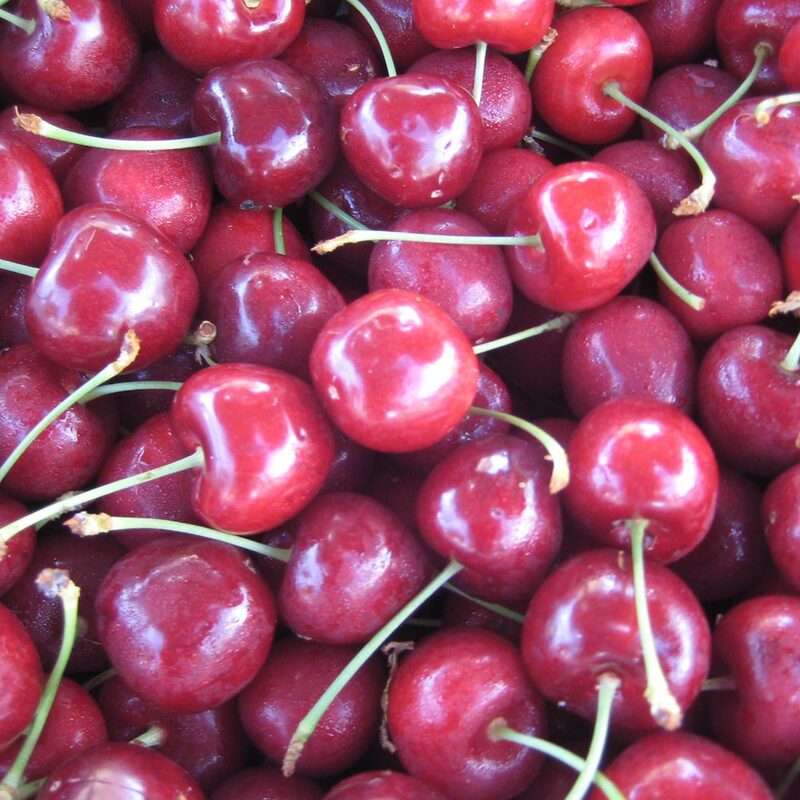 Many producers also offer a pick-your-own-fruit experience, such as Hillside Harvest, Thornbrook Orchard and Huntley Berry Farm. Explore this well-preserved 1900s town with a contemporary edge, where grand old buildings and cobblestone-lined streets happily coexist with fine restaurants and stylish accommodation. From sipping coffee in pretty courtyard cafes to wine-tasting in atmospheric, rustic cellar doors, there is plenty to do in this charming town. Grab a coffee and take a stroll through one of Orange’s many gardens. 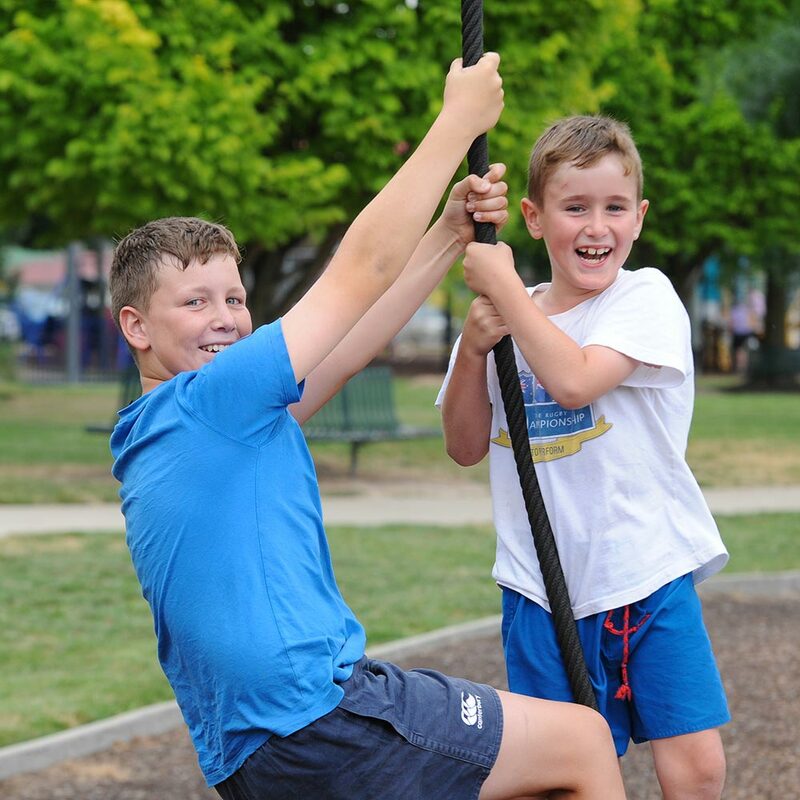 The town’s centrepiece, Cook Park, features 130 year old trees, bandstand and fountain; pretty Robertson Park is the proud home to the city’s war memorial; and The Orange Botanic Gardens offers dramatic landscapes of billabongs, woodlands and orchards. Known for our incredible and fresh local produce you will want to fill your basket with the wide range of produce and artisan goods available. Orange Farmer’s Market, held monthly is a local institution but if you miss them, never fear as the excellent Agrestic Grocer is open daily. 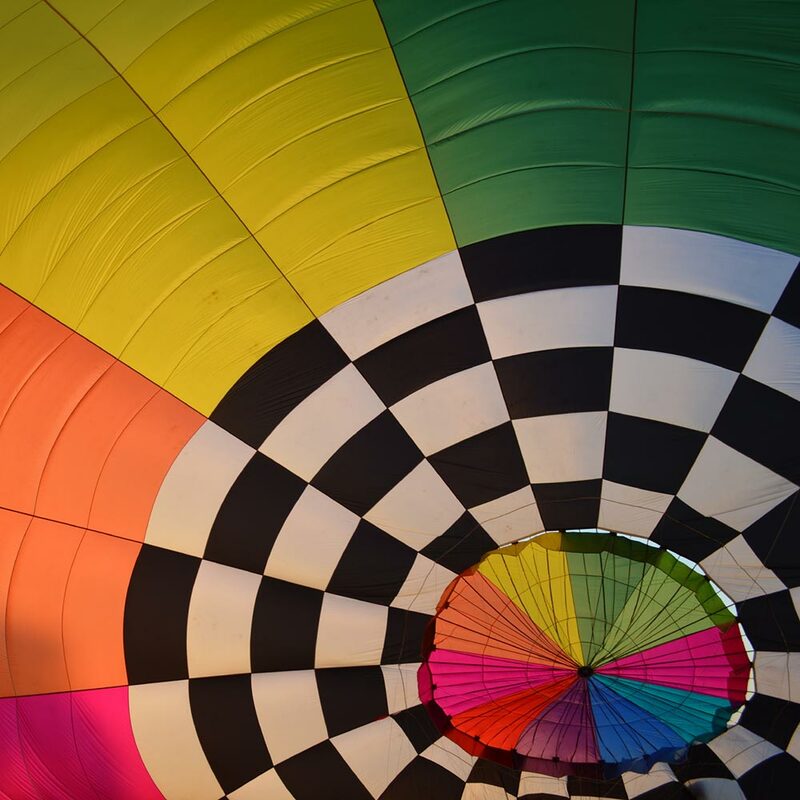 Experience the exhilaration of watching the sun rise as you float effortlessly over the beautiful Belubula Valley, then return to earth with a luxurious vineyard champagne breakfast. 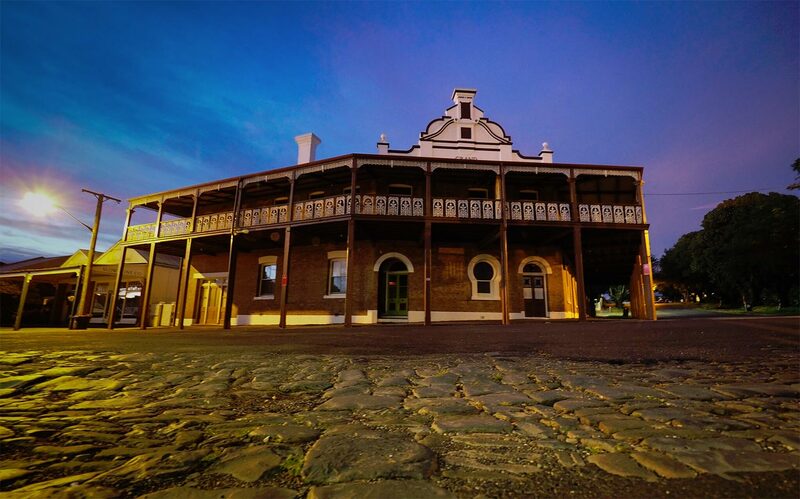 Soak up the old-world atmosphere of this heritage-listed village. 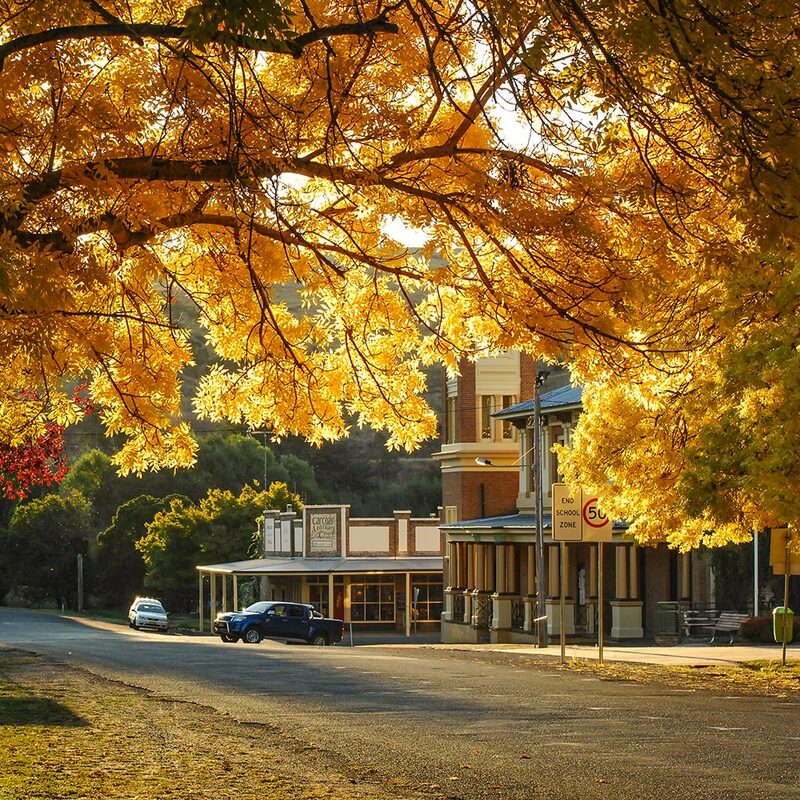 Set against a spectacular backdrop of rolling green hills and tall golden poplars, Carcoar is the perfect destination for a Sunday drive or country escape. Discover perfectly-preserved 19th century streetscapes, boutique accommodation and sophisticated shopping. Discover the region’s history in a thoroughly modern setting. 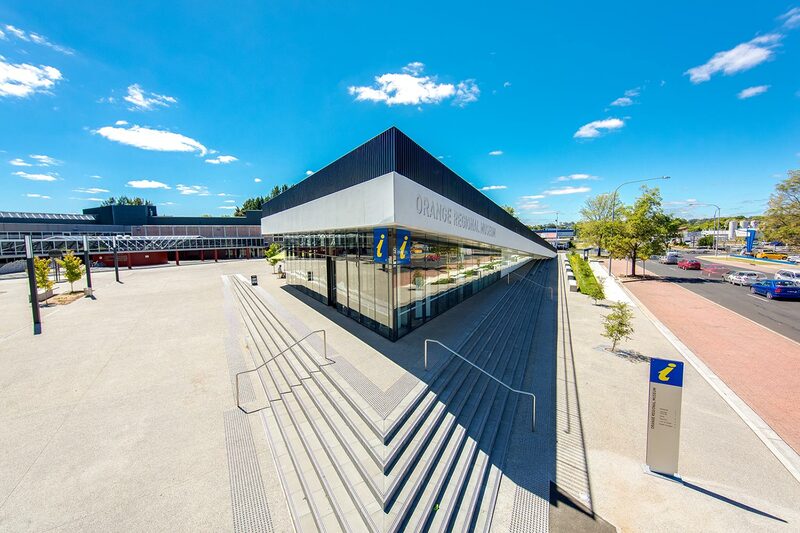 Located in Orange’s cultural hub by the library and theatre, this award-winning building houses the Orange Regional Museum, Museum shop and Visitors Information Centre. 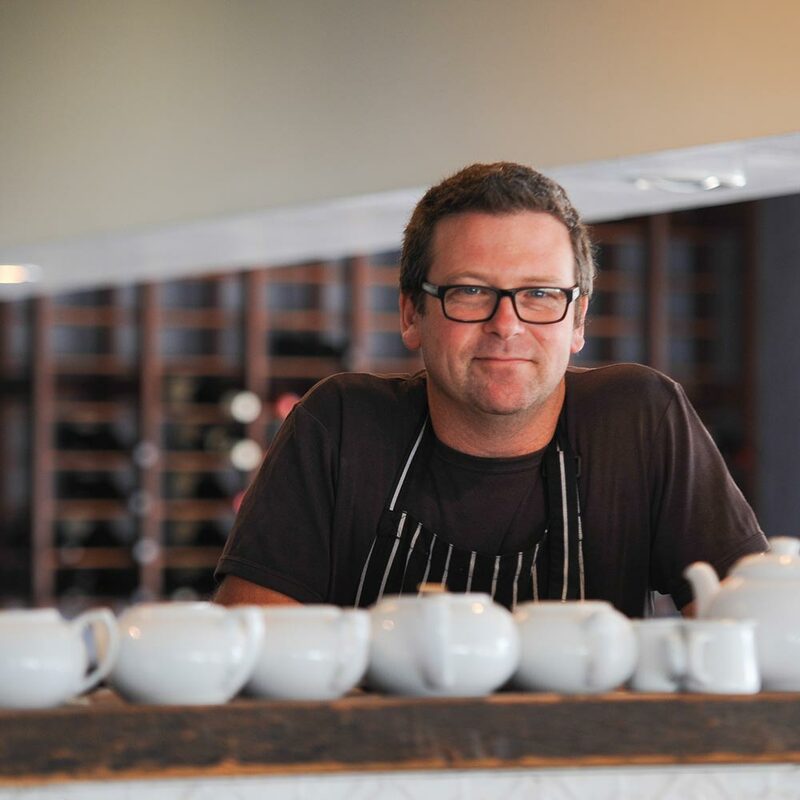 Don’t miss the excellent adjacent cafe, Groundstone. 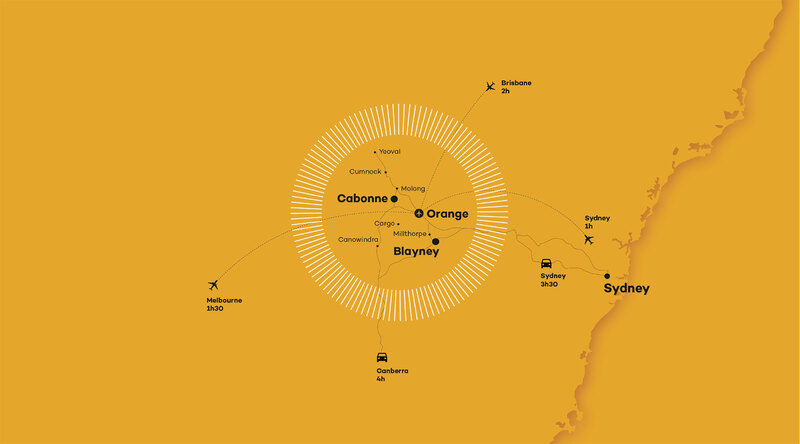 Orange was once shortlisted to be Australia’s capital city in 1900. Australia’s first Gold Rush happened at nearby Ophir Reserve in 1851. When viewed from above, the formal pathways of Robertson Park form a Union Jack. Though named Orange, the region grows nearly everything except oranges. The fountain in Robertson Park was a gift from Cobb & Co, however paid for in a manner far from honourable. Orange was originally named Blackmans Swamp. Bushrangers performed the biggest gold robbery in Australian history near Eugowra NSW. Mysterious big cats sightings have been reported at Mullion Creek. Orange’s wide streets were said to be built that way so to accommodate the passing bullock trains of the 1800s. 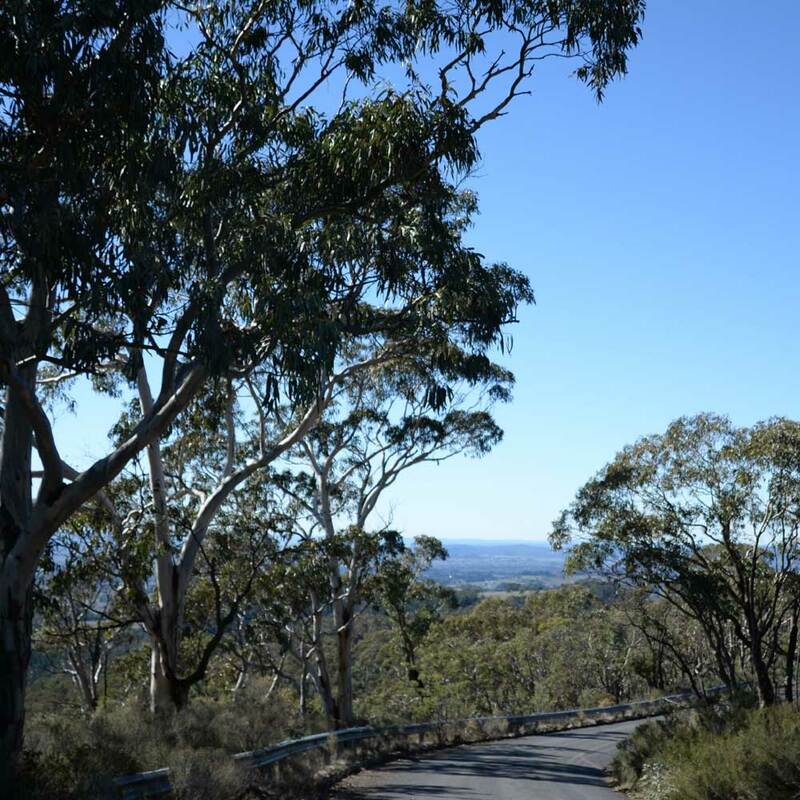 Nearby Mount Canobolas is an extinct volcano.